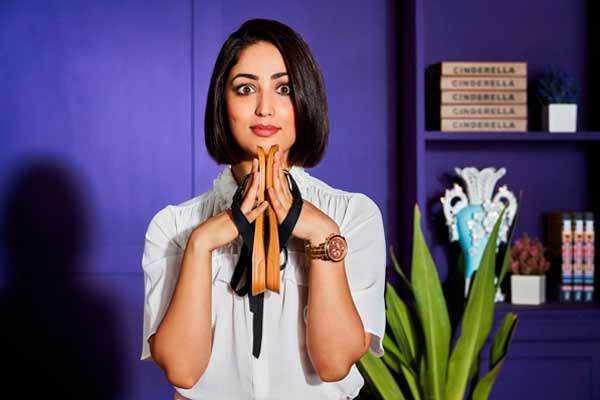 The AEROBLU Walks officially announced that Bollywood Actress Yami Gautam Appointed Aeroblu Footwear Brand Ambassador and also launched its new communication campaign. 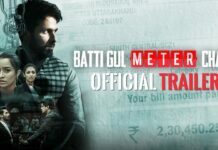 Campaign perceived and director by Alaukik Desai has been across various thematic sets with vibrant colours give it a Bollywood song look. the idea behind the 6-set promo was to cover the range of Aeroblue i.e. ethnic wear, office wear etc. The Marathi style, Bengali, and south Indian look just to capture every angle of India diversity. Aeroblu specializes in polyurethane footwear which is very good for the feet. It can be used in daily wear be it long hour office wear or for parties or traditional festivities. It has a wide range catering to every occasion and segment. For the people who wear shoes for the whole day, Aeroblue has introduced the concept of new foam gives the feet more comfort it feels less tiring. For aesthetic appeal, Aeroblu uses ornaments and accessories to give it an ethnic look. They make wide uses of vibrant colours including neons. Actress Yami Gautam further added that “comfort is of prime importance and it should be stylish too. I always prefer the style with comfort and generally wear with jeans & casual wear. Aeroblu fits in perfectly, a mix of design comfort style and fashionable too. Aeroblu footwear is very light & fashionable and looks good with whatever attire or occasion it may be”.